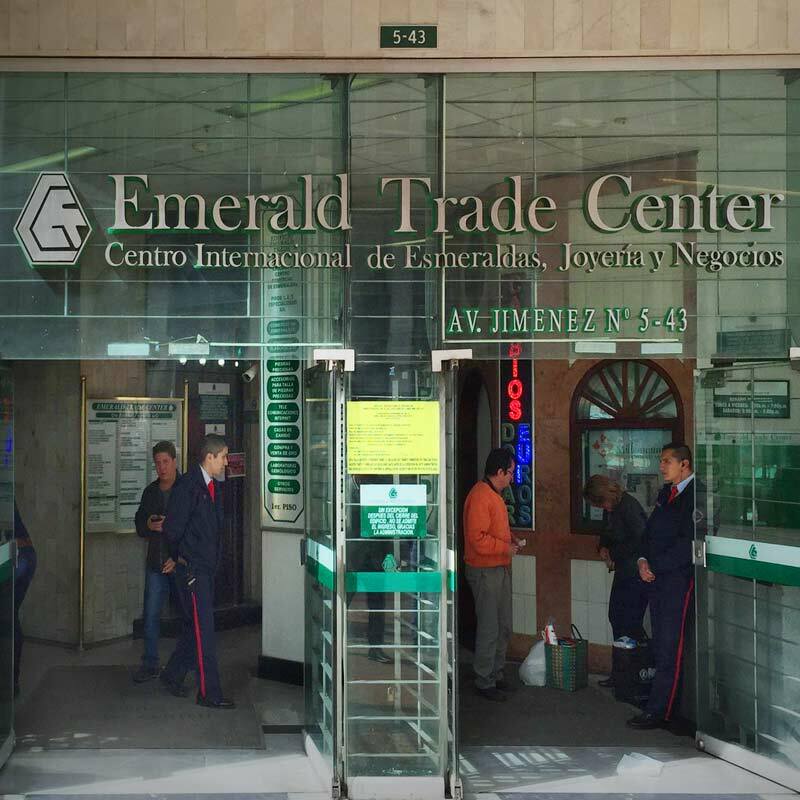 Bogotá, the capital city of Colombia, is the main trading place for Colombian emeralds. At an elevation of close to 2600 metres above sea level and a population close to 7 million, this city is known for its mild climate and vibrant atmosphere. 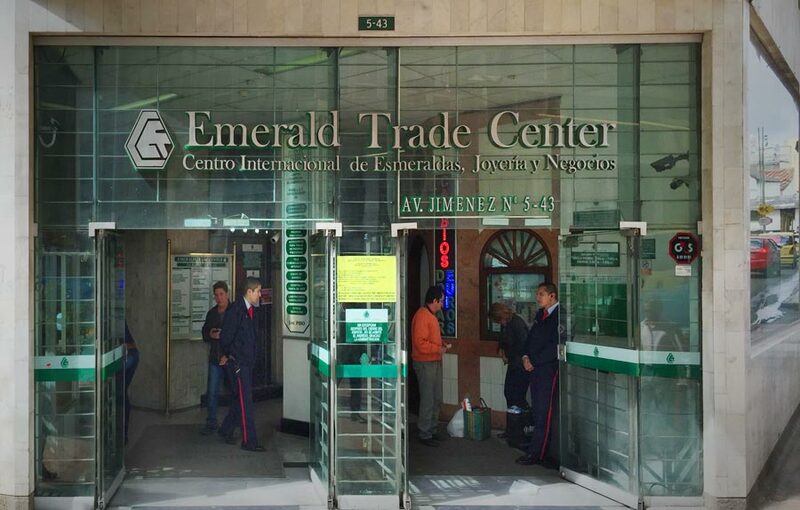 The Emerald Trade Center in downtown Bogotá is by far the most well known place to purchase Colombian emeralds. 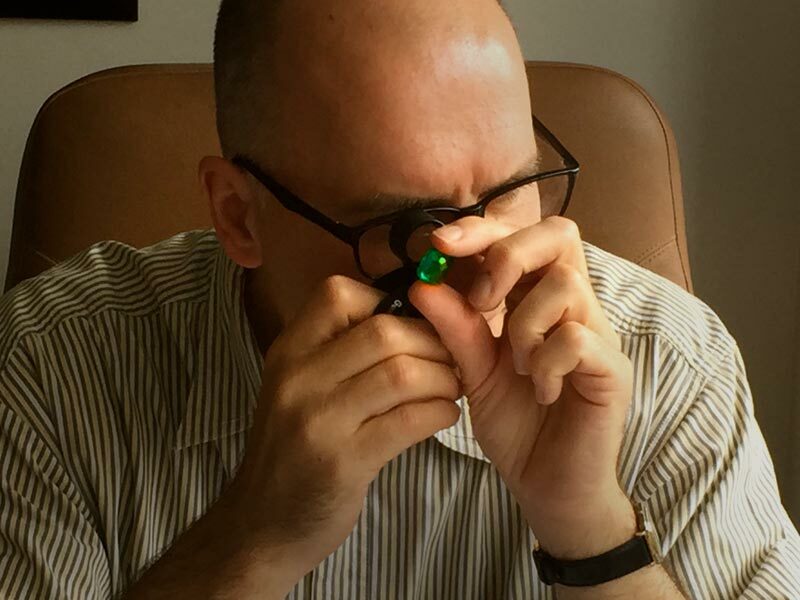 Lothar Haag has his our own office in this prestigious building and every day we purchase and trade in emeralds. 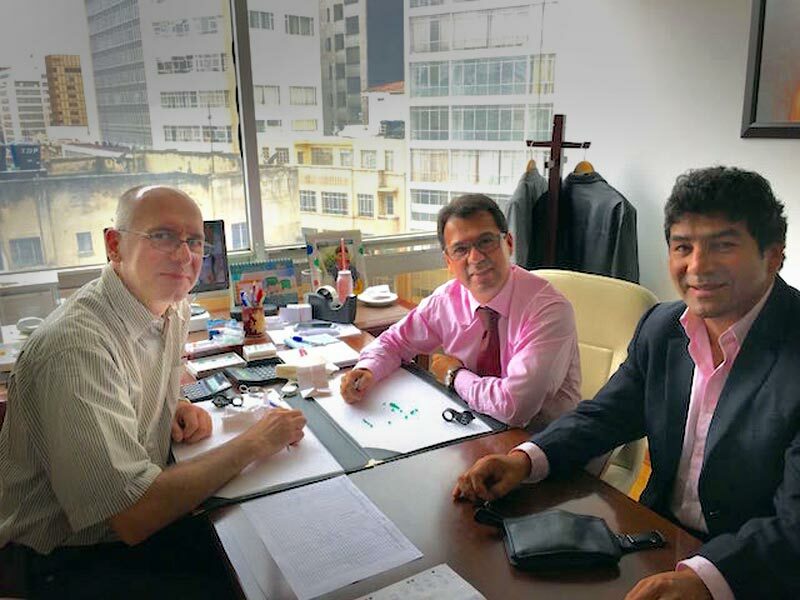 We maintain close relations with the miners to guarantee a constant supply. 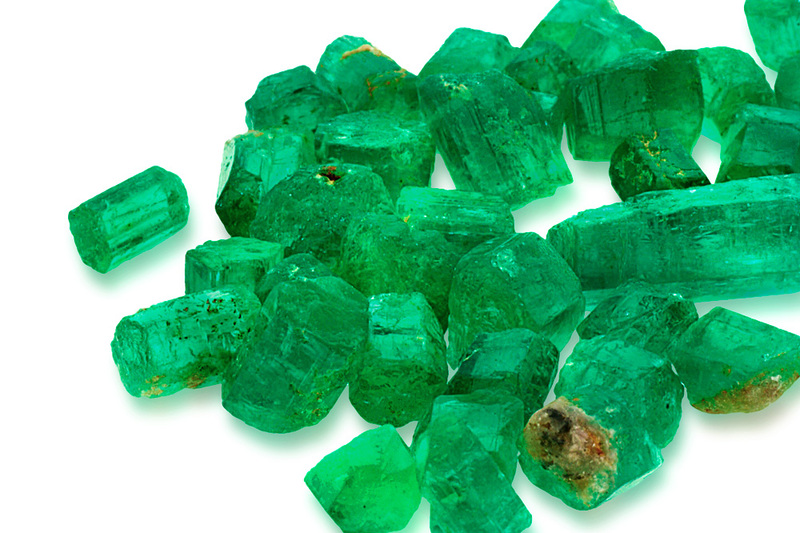 Our Company is offered first choice if new emeralds become available. We select every single stone very carefully before purchasing, making sure the quality matches our high standards. Our staff, who are well trained and have worked with us for a long time, ensure that those standards are upheld.